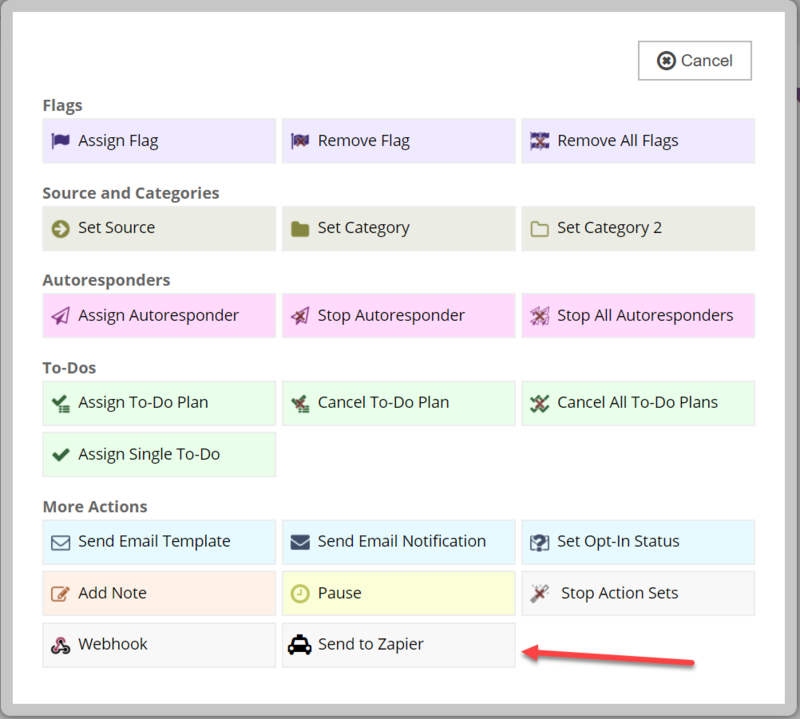 With the help of your developer, you can create Custom Action Set Actions in your White Label Version of AllClients. Go to Content > Action Set Actions. Icon Class – Use can use a FontAwesome Icon (recommened) or use your own custom class from your own style sheet. When using FontAwesome, use the suggested format for the icons “fa fa-icon-name“. 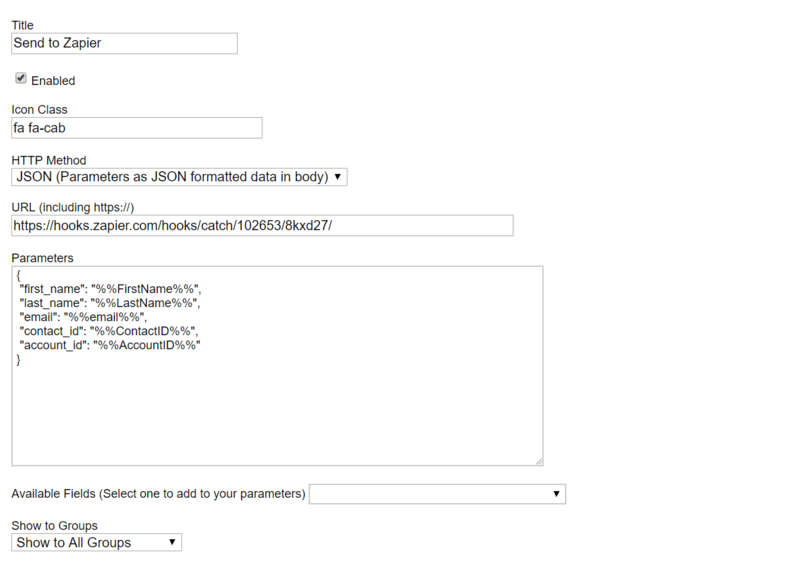 Parameters – See “Webhook Recipies” document for more examples and details. Show To Groups – You can have the option of displaying each Action Set Action to All Group or you can choose specific groups that can see and use each action. This should trigger events to happen on the destination server. No other feedback will be displayed to the user.